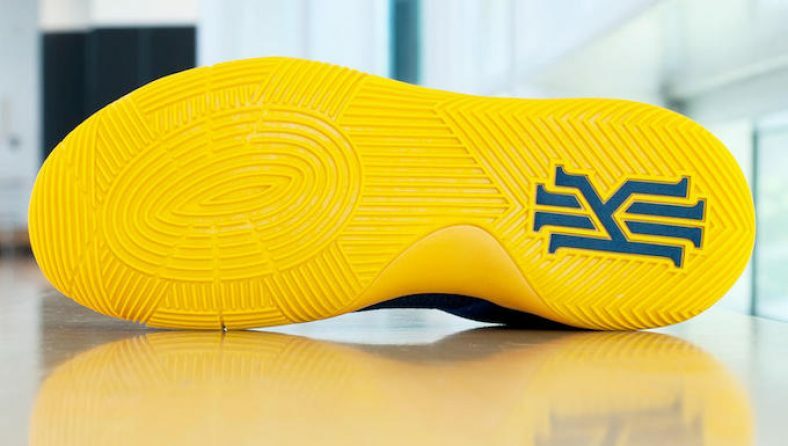 Nike Basketball will be releasing the Kyrie 2 Cavs colorway inspired by the Cleveland Cavaliers team colors just in time for the playoffs. 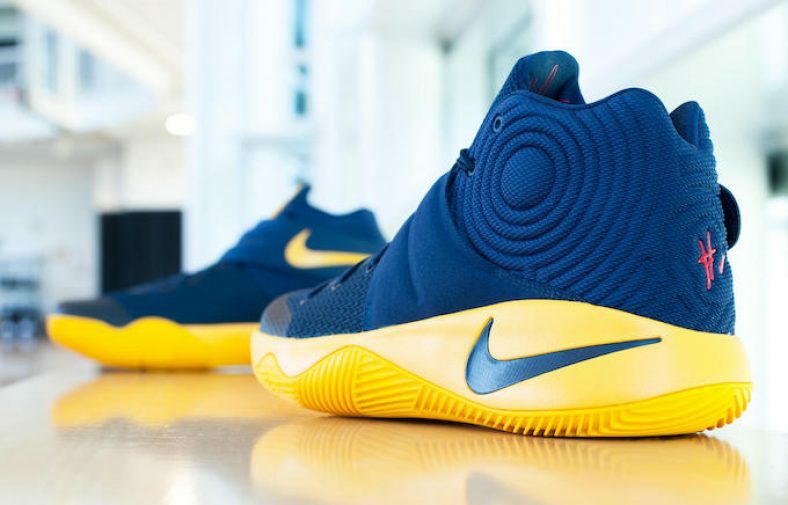 This Nike Kyrie 2 comes dressed in a Midnight Navy, University Gold, and University Red color scheme perfect for the Cavs’ playoff run. The sneaker features a full navy upper with Gold accents on the tongue and rubber outsole, matched with hints of Red on the back heel. 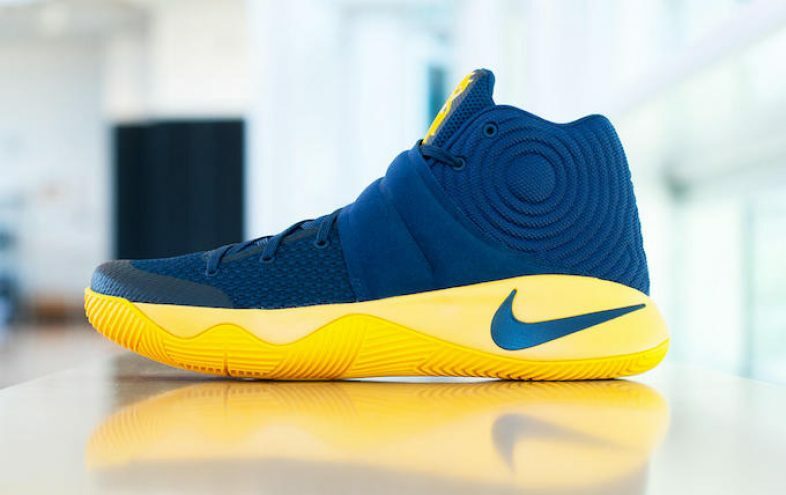 Check out the detailed images in the gallery above and look for the Nike Kyrie 2 “Cavs” colorway to release on May 19th, 2016 at select Nike Basketball retailers. The retail price tag is set at $120 USD.